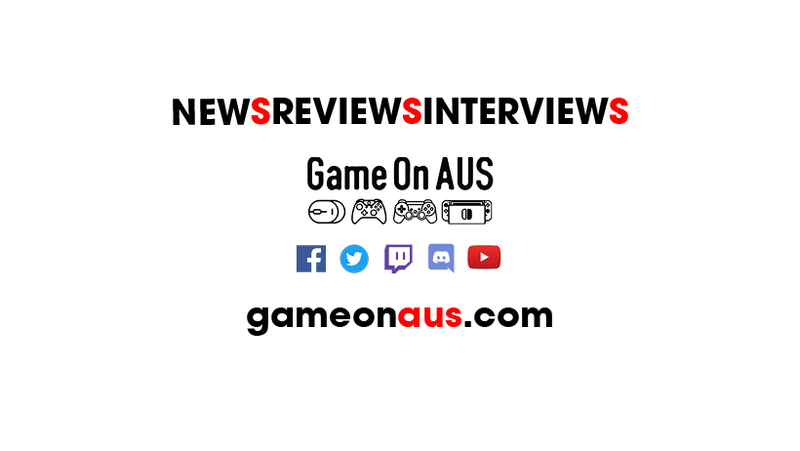 Episode 98 of the Game On AUS podcast is live! Ep 98 - AVRL Surprise! Episode 98 of the Game On AUS Podcast, “AVRL”, is live now on Apple, Android, and Podcastone.com.au! Ep 98 – An AVRL Surprise! 3. Another incredible story about gamers doing good – 6 gamers who have been playing online for years, and what brought them together to meet for the first time! We’re so excited to add ANOTHER guest to our hall of game! AVRL, Kevin Walker, is one of the best Overwatch analysts/casters we’ve had the pleasure of hearing. You’ll see him hammering out Overwatch Contenders on some incredibly well produced Blizzard esports broadcasts. We chat to him about his history, what it takes to get to where he is, what the future holds, and a whole host of his thoughts on the Overwatch scene. Even if you don’t play OW, you’ll enjoy this chat. PLUS – One of our GOA content team, Tidget, is a mad Overwatch fan, and AVRL helps us drop a little surprise on him – hear it all here! Find us on facebook and all other socials.